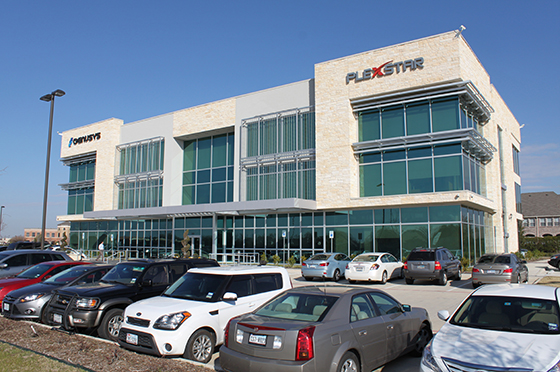 Plexstar LTESW100 is a scalable Evolved Packet Core (EPC) for carrier grade LTE core network solution. The LTESW100 provides enhanced service control and provisioning, and ensures efficient use of network resources. The LTESW100 components provide the functionality of access control, packet routing and transfer, mobility management, security, radio resource and network management. The LTESW100 is an integrated solution consisting of MME, Serving GW, PDN GW, HSS and PCRF components, or any combination of these, providing a single box fully functional solution. 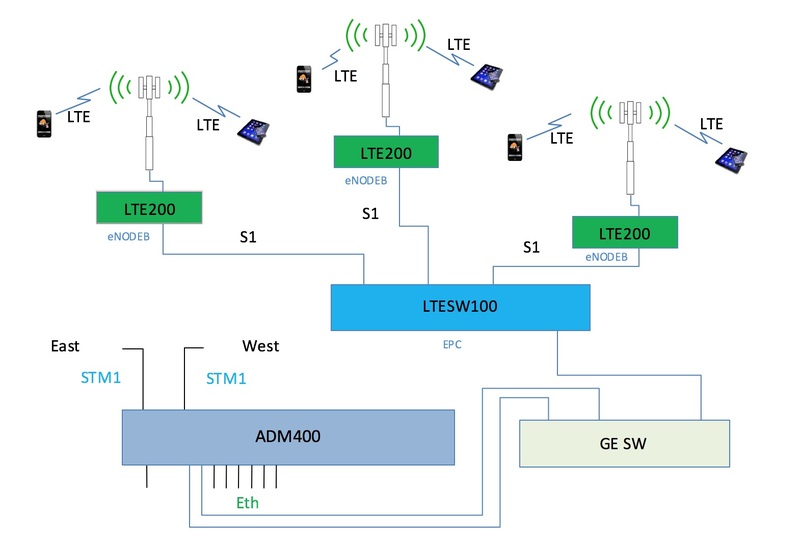 The LTESW100 is a 1U LTE mobility platform supporting from 50 up to 200,000 simultaneous attached subscribers (active and idle), and supports fixed, mobile and nomadic subscribers. The LTESW100 is designed to provide an all-IP, flat architecture with high throughput and reduced latency. It supports real-time media-rich services with enhanced quality of experience while also providing interworking with legacy 2G/3G networks connected via SGSN. The EPC controls all of the components of a 4G network including Macro, Micro and Pico base stations and the user devices they communicate with.